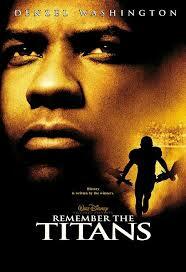 Sports movies have been the appetite of Hollywood over the decades, starting since the time of silent films. 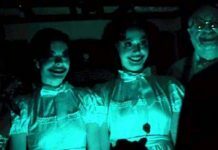 The basic theme for a sports film is the conquest of a character or a team who reign regardless of the difficulties or hard times. 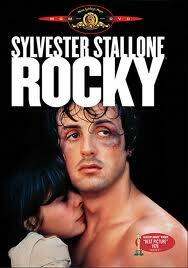 These Hollywood Movies on Sports are the most favorite movies of Audience. 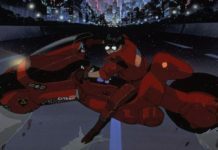 Let’s check out the best of them. 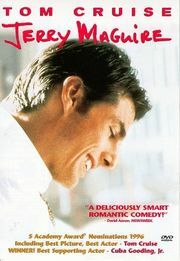 Star cast: Tom Cruise, Renee Zellweger, and Cuba Gooding Jr. 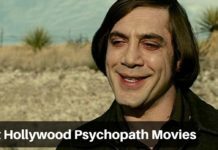 The movie depicts the story of a sports agent Jerry, who after getting fired starts his own management firm, with only single mother Dorothy joining his in his new venture. 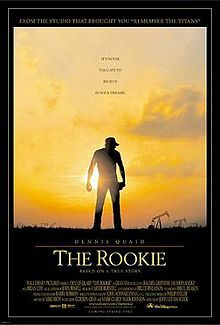 This is a true story about a coach who discovers that it’s never too late for dreams to come true and gets success to make his team into the major-league organization. 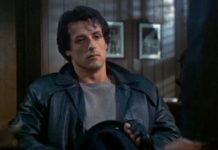 The story revolves around a minor boxer from Philadelphia, who is randomly chosen to take on the reigning world heavy weight champion, when the unbeatable champion’s scheduled opponent is hurt. The film is based on a true story of a recently selected African-American coach and his high school team on their first season as a racially integrated unit. 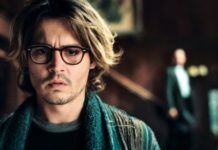 The film is about a boxing trainer and his pursuit for penance by helping an underdog amateur boxer accomplish her dream of becoming a professional. 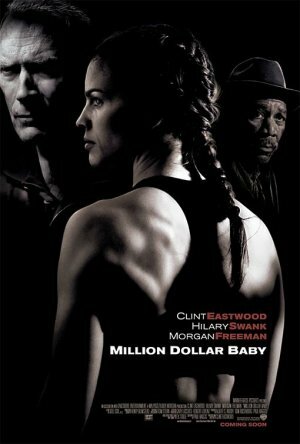 Million dollar Baby is one of the best Movie on Sports. 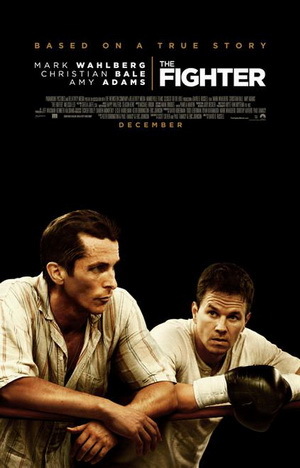 The movie revolves around the life of a professional boxer, Micky Ward and his elder half-brother. Despite Micky’s tough work, he is losing and then he follows his girl friend’s opinion and become a contestant for the world title. 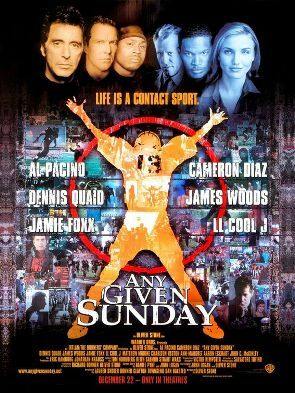 The film features an ensemble cast and action-packed story comprising the modern day gladiators of the gridiron to the rich team owners who try to run the game as big business. 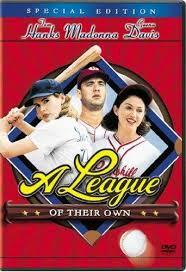 The film takes us to the time when America’s stock of sporty young men is washed-out during World War II, a professional all-female baseball league springs up, funded by publicity-hungry candy maker. 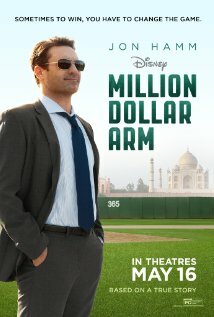 The film depicts the story of a sports agent, J.B. Bernstein who plans to find baseball’s next star pitcher in India. He finds teen cricket players to nurture them into a major league star and in turn learns important lessons about team work and family. 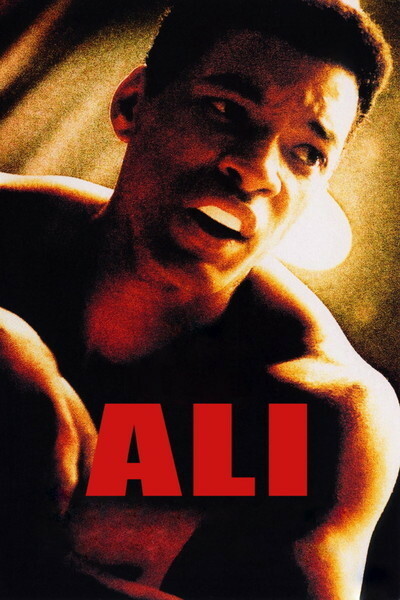 The film showcases the life story of sports legend, Muhammad Ali, from his early days to his days in the ring who turned out to be one of the most admired fighters in the world. 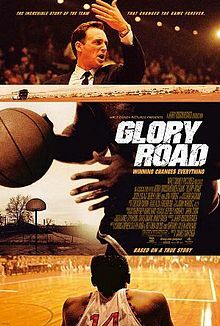 The film is based on a true story when in 1966, Texas Western coach Don Haskins guided the first all-black opening line-up for a college basketball team to the NCAA national championship.